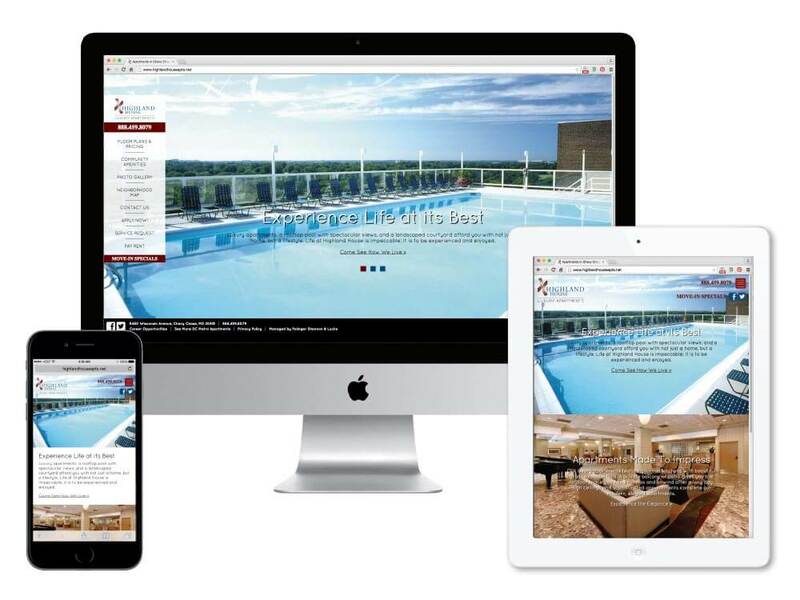 Millennium was contracted to redesign and update the website for Highland House. Our design and development teams chose a modern look, with a dramatic, full-screen presentation that includes photo galleries, virtual floor plans and features about the area and community. Additionally, the site was built on a custom WordPress CMS, and integrates seamlessly with a third party availability and pricing software.